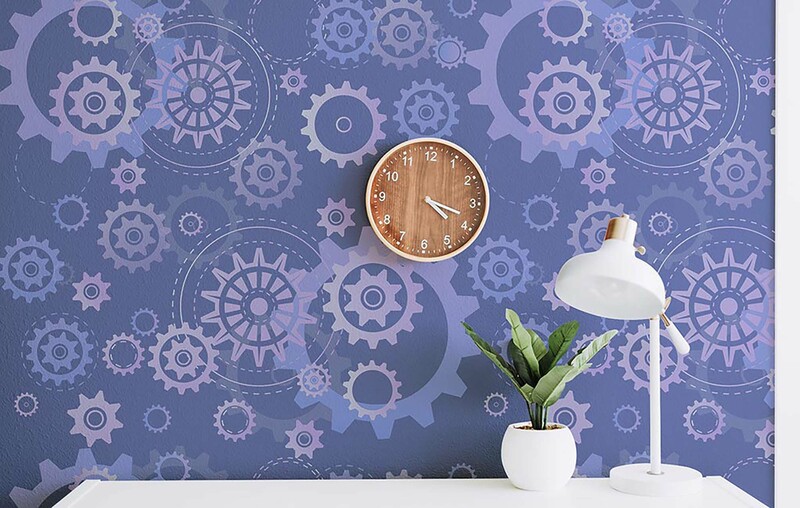 The wallpaper of a room is highly significant, especially when it comes to redecoration. New furniture items and pieces are important, but nothing compares to the sight of new wallpaper and fresh paint. And because this is an art form in itself, we bring you this wallpaper mockup from Mockups For Free to present your new creations. 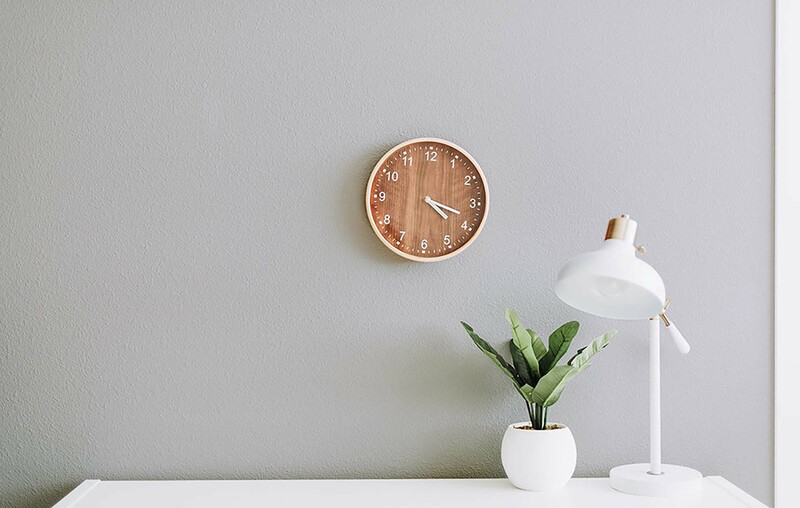 The mockup showcases a white desk/ table with a house plant and a white lamp on top of it, and to make it even more realistic, a brown clock is set on the wall, all from a front view (1805×1205 px). Since the elements included in the mockup aren’t very specific, the latter can be used for bedrooms, living rooms, corridors, etc. Using the smart object layers in a CS4 Adobe Photoshop version or a higher one, you can replace the initial pattern with your own graphics and hit save.